​We offer solutions, advise, and experience, for all your trailer needs. “Im Incomparable”, and offer horse sales, horse training and riding instruction. 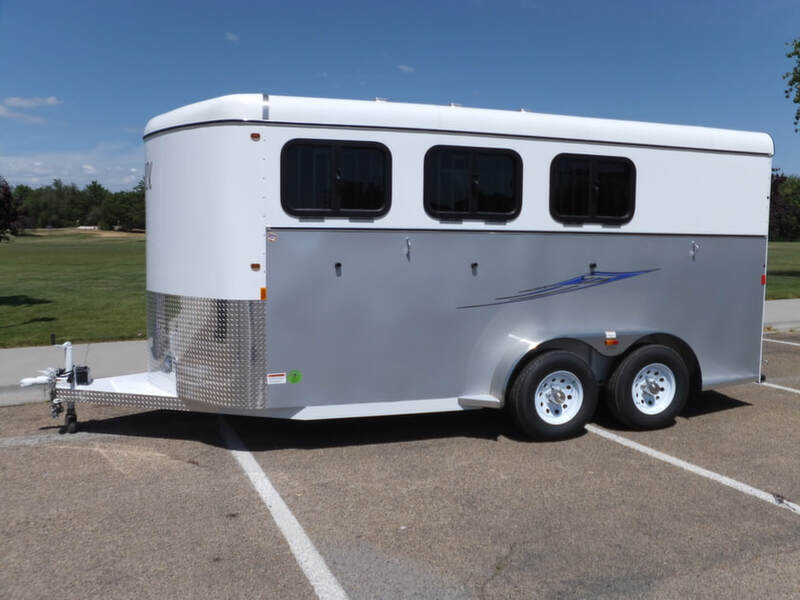 We carry Horse, Livestock, Cargo, Living Quarters, and Flat Deck trailers, both new and used. Repairs and Maintenance, Trailer parts, hitches installed - all here in Vanderhoof. We have Quality Quarter Horses, and offer breeding, training, clinics and lessons. Quality First and Second Cut alfalfa mix hay. Round bales and small squares available. We love hearing what our customers have to say about their experience with us. Give us a call to see how we can help you with trailer purchases, maintenance, hay sales and more. FOllow Reimer Ranching Supplies on Facebook!